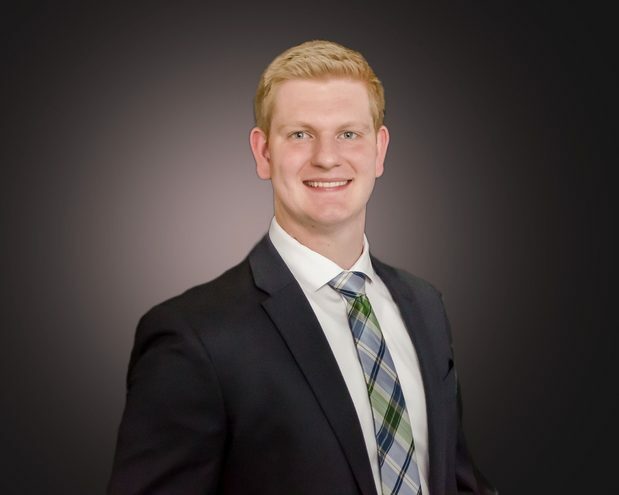 Passionate to provide comprehensive wealth management strategies and to build lifelong relationships with his clients, Ryan established his practice as a Financial Advisor with Morgan Stanley in 2015. He approaches wealth management with a holistic, process-oriented focus that incorporates specific goals, risk tolerance, resources and time horizon variables in order to provide solutions and establish a customized plan that is unique to each client's situation. In 2018, Ryan and Joe Feola established the Feola Condello Group at Morgan Stanley. This collaboration allows them both to offer a superior level of care to their clients who consist of business owners, corporate executives, young professionals and retirees. In 2019, Ryan was named a member of the Morgan Stanley Pacesetters Club, a global recognition program for financial advisors who demonstrate the highest professional standards and first class client service within their first five years in the industry. Ryan was born and raised in Texas. He moved to the South Hills of Pittsburgh in 2006 and subsequently graduated from Waynesburg University with a Business Management degree minoring in Finance and Economics. 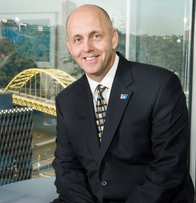 He stays involved in his community as a board member with Connecting2Tomorrow, a non-profit organization which offers mentoring programs for teens as they move into young adulthood. He currently lives with his wife, Kaelee, in Cranberry Township. When away from the office, Ryan enjoys playing pickleball, basketball, alto saxophone and chess. Ready to start a conversation? Contact The Feola Condello Group today.